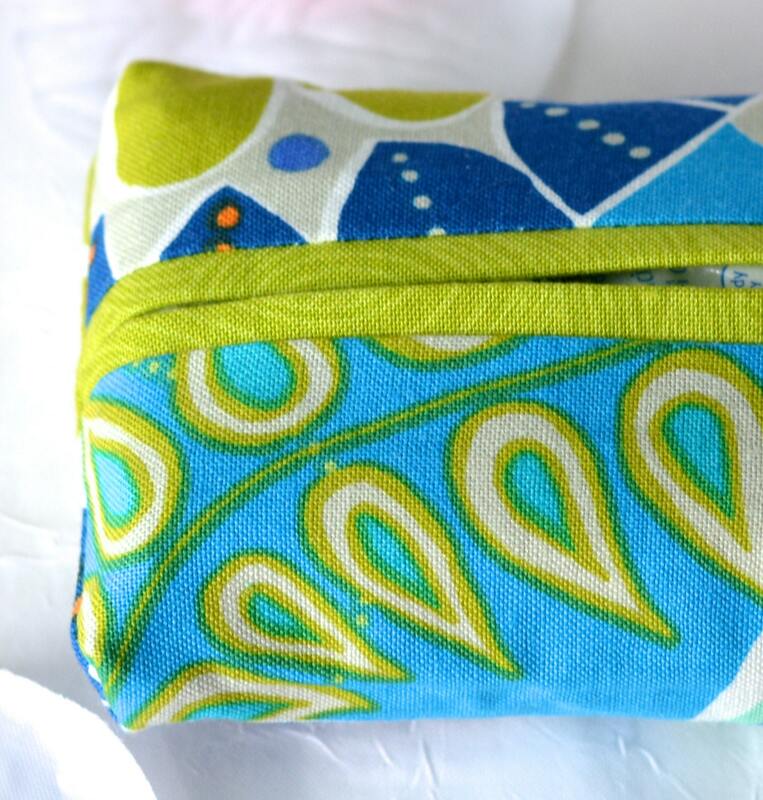 Lovely Handmade Kleenex Pocket Tissue Holder! Cute Office Gift measures: 4.5"x 2.5"
Lovely Bridal Shower Gift! 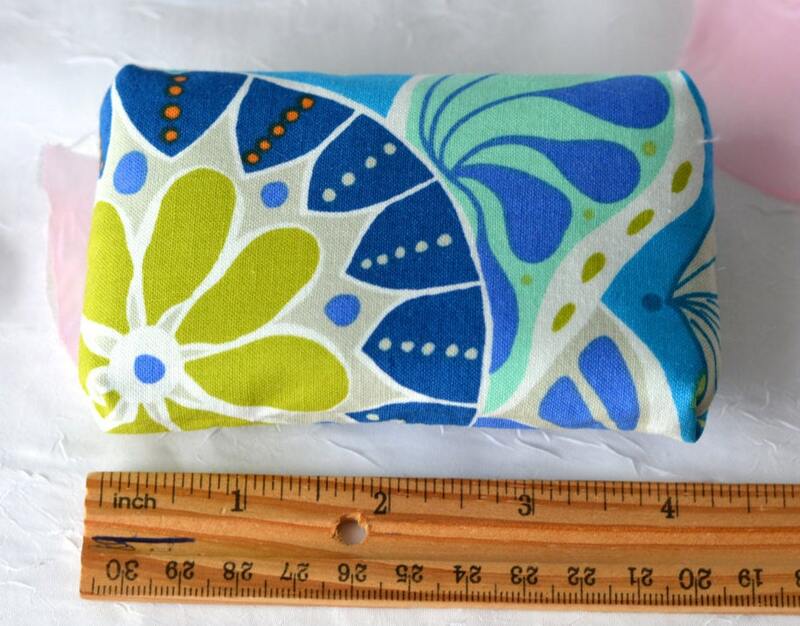 Purse Tissue Case! 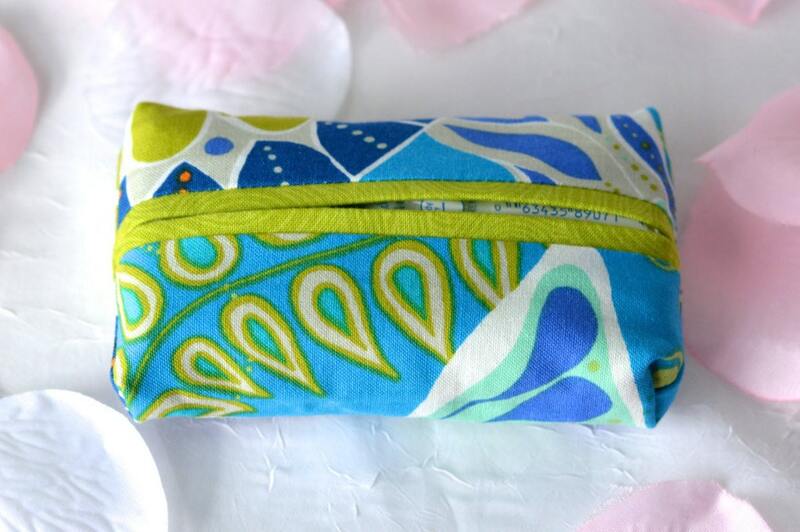 This fun tissue holder was handmade with a lovely floral fabric by my good friend Karen. She makes wonderful quilts, table runners, place mats, coasters, and much more! I just love her work and invited her to my shop! 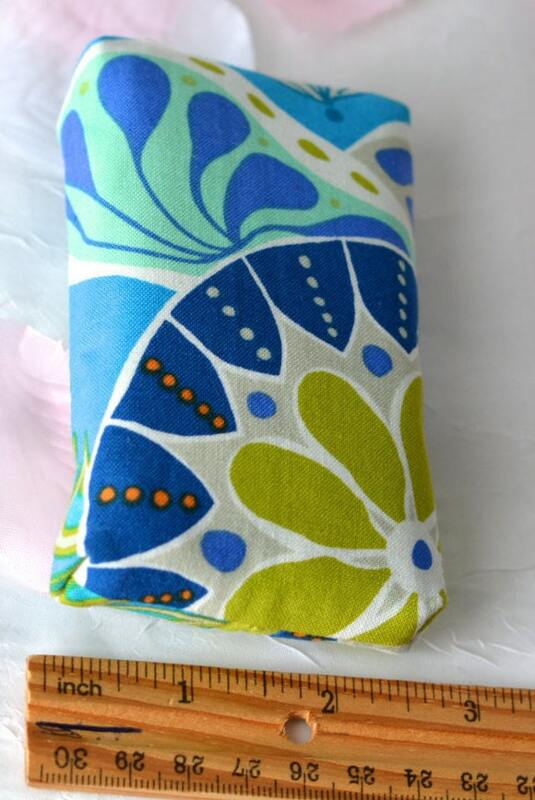 Karen used high quality 100% cotton fabric to make this case pop for a great Hostess/Bunco Gift! Karen made this lovely in her smoke-free home. Tissue pack is not included. If you would like more than one, just let me know and I will list it for you. Great wedding shower gift! Wedding Favors!!! Birthday Party Favor! Office Gift!! So many uses! Makeup Organizer! Business Card Holder!